Come and play block of the month with Lauretta one Sunday each month (check the shop online calendar)! 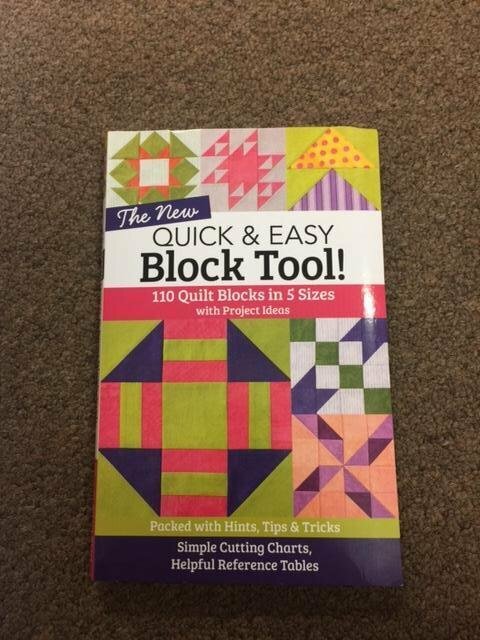 We will be using the Quick & Easy Block Tool, available for purchase at the shop. You will use your own choice of fabrics. Pre-registration is required to reserve your table and chair. A general supply list, and a list of the blocks for the year, will be provided upon registration. At year's end, you will have enough blocks for a quilt! The fee each month is $5.00, and we will need your email address.